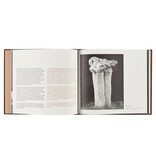 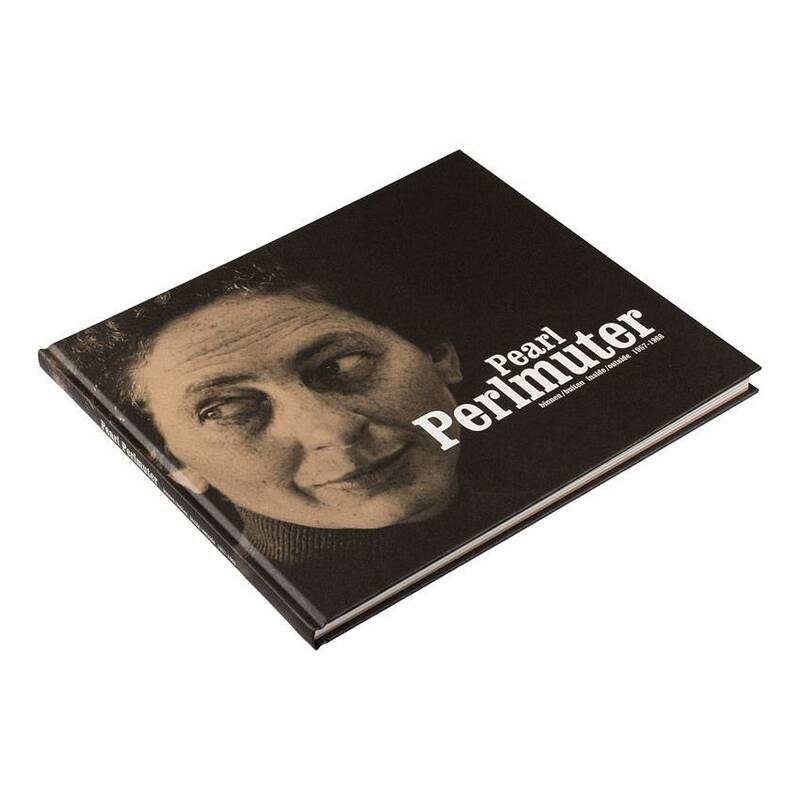 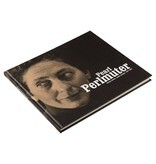 This catalogue was published to accompany the Kröller-Müller Museum’s 2003 exhibition devoted to sculptress Pearl Perlmuter (1915-2008). 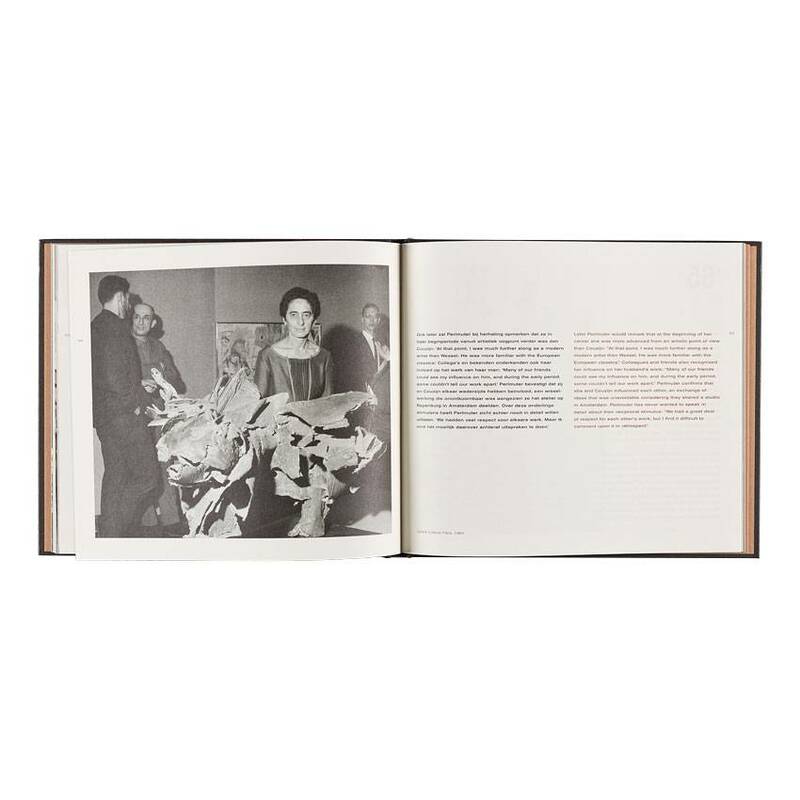 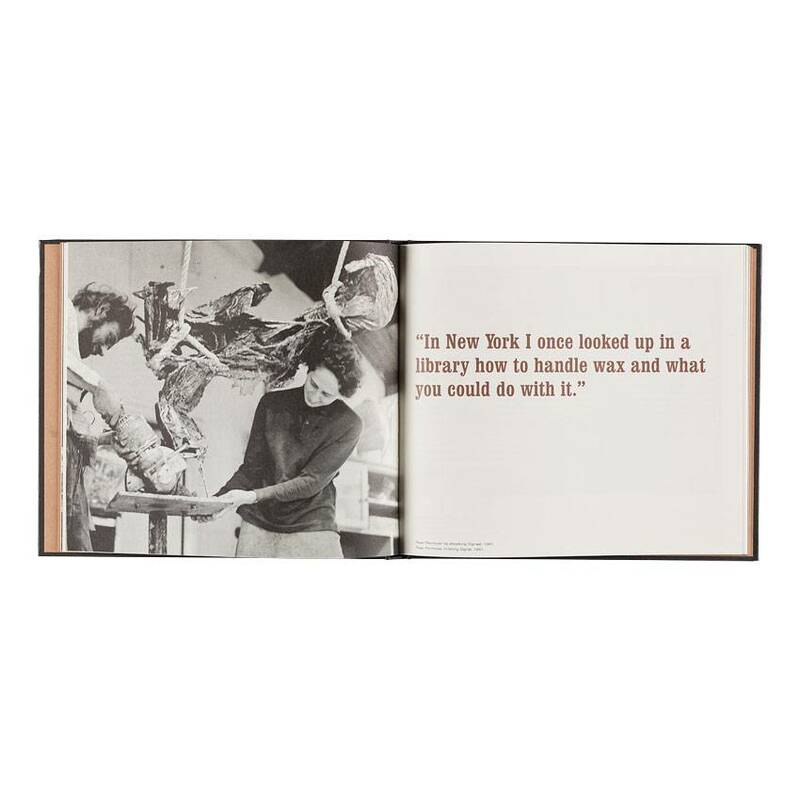 With her expressionistic bronze sculptures, this American-born artist was in the vanguard of sculptors who embraced modernism in the Netherlands. 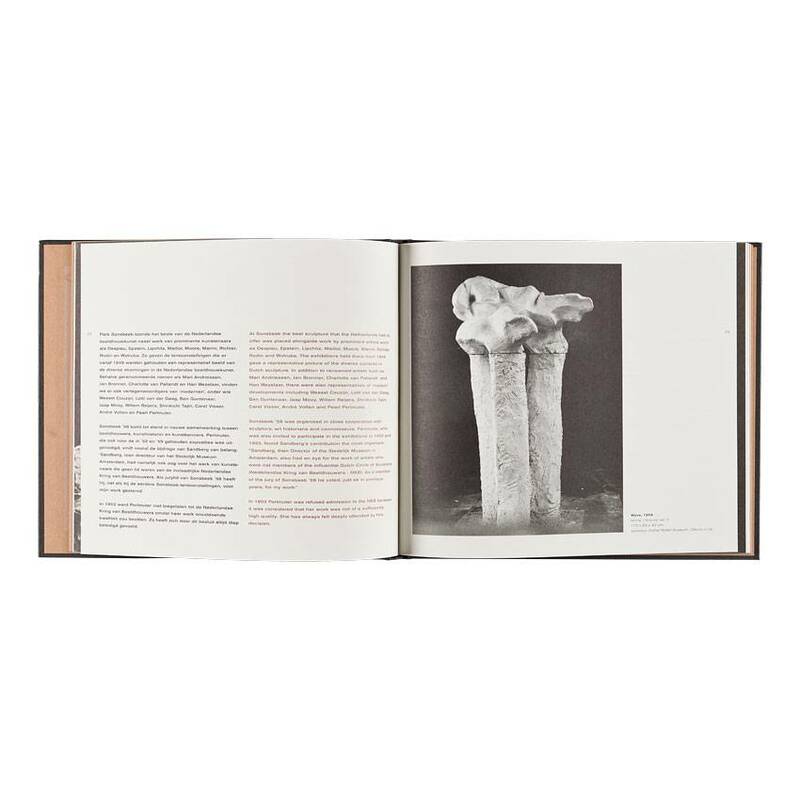 In her work, expressiveness, robust and striking shapes and attention for material and texture go hand in hand with compassion and social engagement.